Come on, I'd like to think NZ SIGINT has evolved. These rego's don't feature on CAA list! But NZ7121 now VH-VJW to Hawker Pacific 29 Nov, and NZ7123 now VH-VJY - same details. 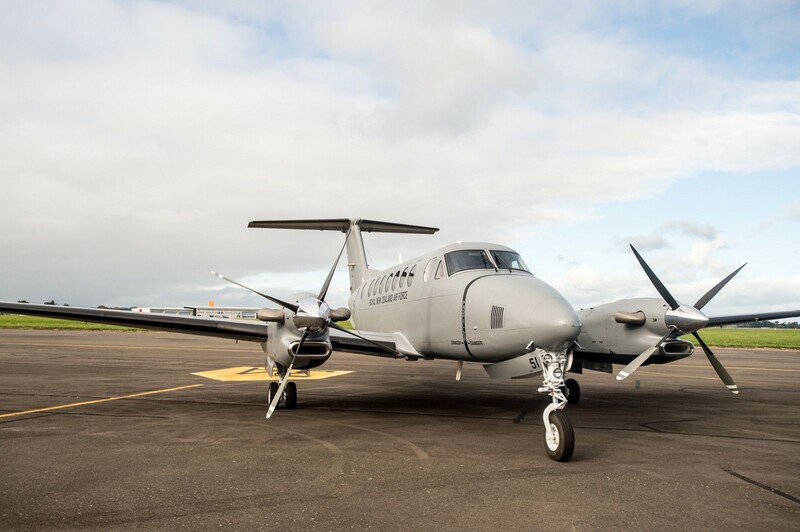 I think that properly sensor equipped King Airs will fall within the scope of the complementary capability.. Hopefully they are not confined to just the maritime environment, as has been proved in Afghanistan and a number of other conflicts the King Air makes a great overland platform. I am still looking at ways the Air Force might supplement the small P-8 fleet. If a King Air can carry the kit needed then some additional (dedicated) airframes might fill the bill. But, even with the current miniaturisation of electronics is the King Air big enough and has it the range/endurance to fit the task?